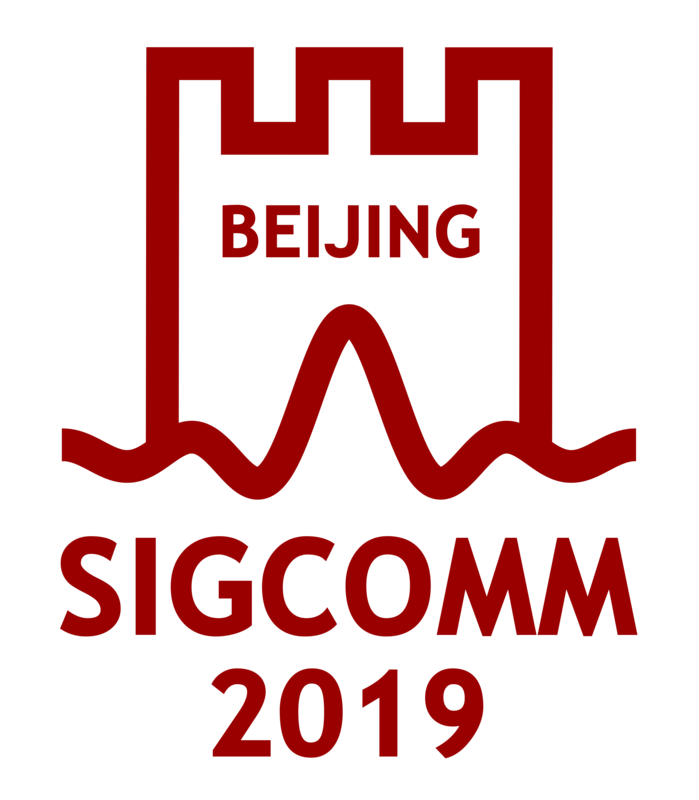 This will be my final newsletter as the SIGCOMM Information Services Director. It has been a pleasure to serve the outgoing EC and the SIGCOMM community over the last four years. I wish the best for the new EC (see item 1) in promoting diversity, inclusiveness, transparency, and scientific excellence, during their term serving the SIGCOMM family. 1. The elections are over, and the results are out… (roll the drums).....Congratulations to the new EC members: Roch Guerin (chair), Aditya Akella (vice-chair), and Lars Eggert (secretary-treasurer). Their term starts July 1, 2017. 2. Congratulations to Raj Jain for winning the 2017 SIGCOMM Award for Lifetime Contribution. The award to Raj is For life-long contributions to computer networking including traffic management, congestion control, and performance analysis. 5. With support from the National Science Foundation (NSF), the Networking Technology and Systems Early-Career Investigators (NeTS-ECI) Workshop aims to develop the early-career NeTS research community to address emerging challenges and pursue promising research opportunities in the domain of computer and information networking. NeTS-ECI provides an opportunity for early-career researchers (see below for eligibility) to engage in discussions with peers to share perspectives and explore new research frontiers. Each workshop participant will also have an opportunity to showcase his/her research interests, build a collaborator network, kick-start collaborations, and benefit from professional development activities such as presentations on the NSF merit review process and elements of successful NSF proposals. 6. The term of the current Editor-in-Chief (EiC) of the ACM Transactions on Sensor Networks (TOSN) is coming to an end, and the ACM Publications Board has set up a nominating committee to assist the Board in selecting the next EiC. Nominations, including self-nominations, are invited for a three-year term as TOSN EiC, beginning on September 1st, 2017. The EiC appointment may be renewed at most one time. This is an entirely voluntary position, but ACM will provide appropriate administrative support. The EiC is responsible for maintaining the highest editorial quality, for setting technical direction of the papers published in TOSN, and for maintaining a reasonable pipeline of articles for publication. He/she has final say on acceptance of papers, size of the Editorial Board, and appointment of Associate Editors. The EiC is expected to adhere to the commitments expressed in the policy on Rights and Responsibilities in ACM Publishing. For more information about the role of the EiC, see ACM's Evaluation Criteria for Editors-in-Chief. Nominations should include a vita along with a brief statement of why the nominee should be considered. Self-nominations are encouraged, and should include a statement of the candidate’s vision for the future development of TOSN. The deadline for submitting nominations is August 11th, 2017, although nominations will continue to be accepted until the position is filled. Please send all nominations to the nominating committee chair, Jie Liu (jie.liu@microsoft.com).